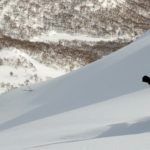 Japan’s most famous ski resort is known for its incredible powder snow, spectacular back country skiing and the large number of foreign skiers who come to the resort town each winter, especially Australians. 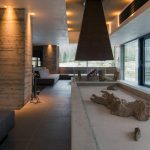 This influx of foreign skiers has made Niseko very accessible to English speakers and – compared with other ski resorts in Japan – many of the local businesses, including restaurants and accommodation, are owned and run by foreigners. 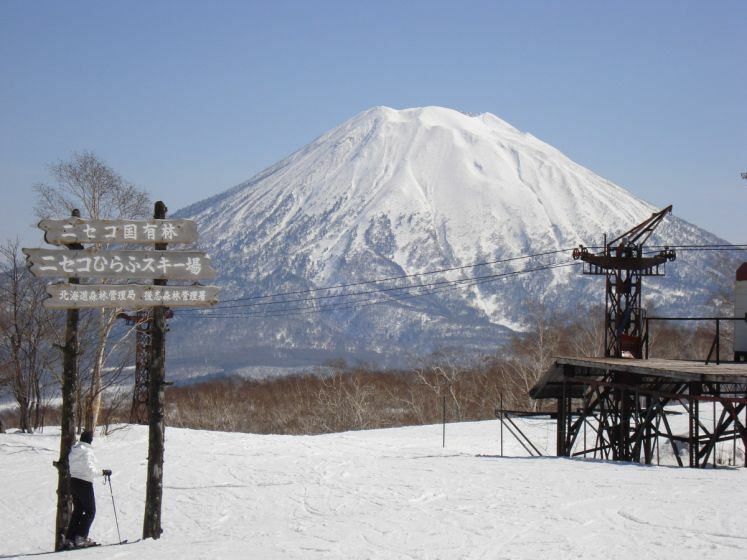 Centering around Mt Niseko, there are 4 main resorts in the area, which are covered by the Niseko All Mountain Pass; the 3 major resorts, Grand Hirafu, Niseko Village and Annupuri, which cover most of the southeastern half of the mountain, and Hanazono in the east. The big three are joined together with each other at the top of the mountain, and it is possible to ski between them, while shuttle buses connect them at their bases.